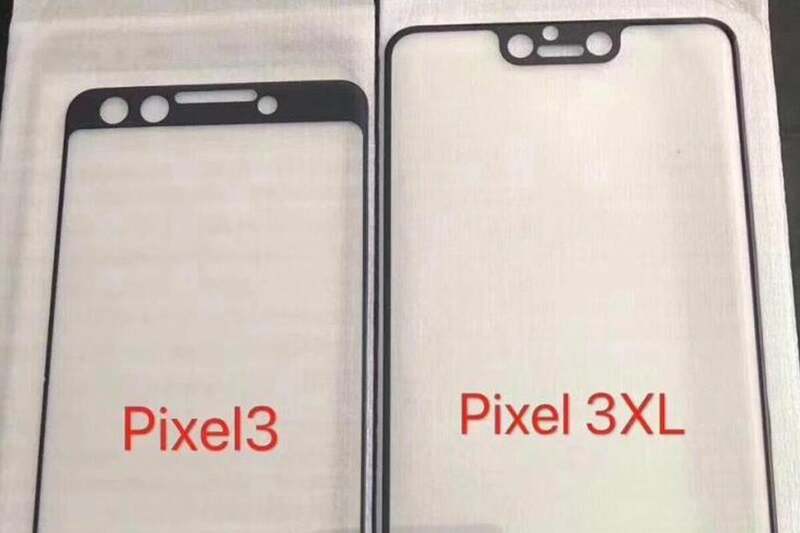 Update 3:10 p.m.: A render based on the leaked screen protector shows what the Pixel 3 could look like in the flesh. With the launch of the Pixel 3 less than six months away, Google has likely shored up the phone’s final design, and is putting on the finishing touches before it heads off to manufacturing. And right on cue, we have our first leak of the front screen protector of the next-generation Pixel, and, well, it looks pretty much exactly as I expected.